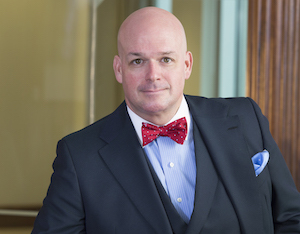 Pender & Coward attorney Richard Garriott has been elected president of the Virginia Bar Association. Garriott practices family law and civil litigation. He has been a member of the bar association since 1997 and joined the Board of Governors in 2015. He previously served as chair and president-elect. Garriott is a fellow of the American Academy of Matrimonial Lawyers and the Virginia Law Foundation and serves on the Virginia Family Law Coalition.